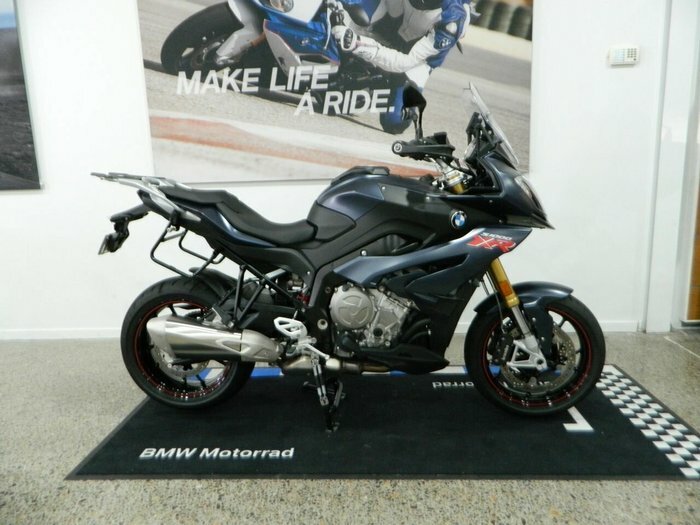 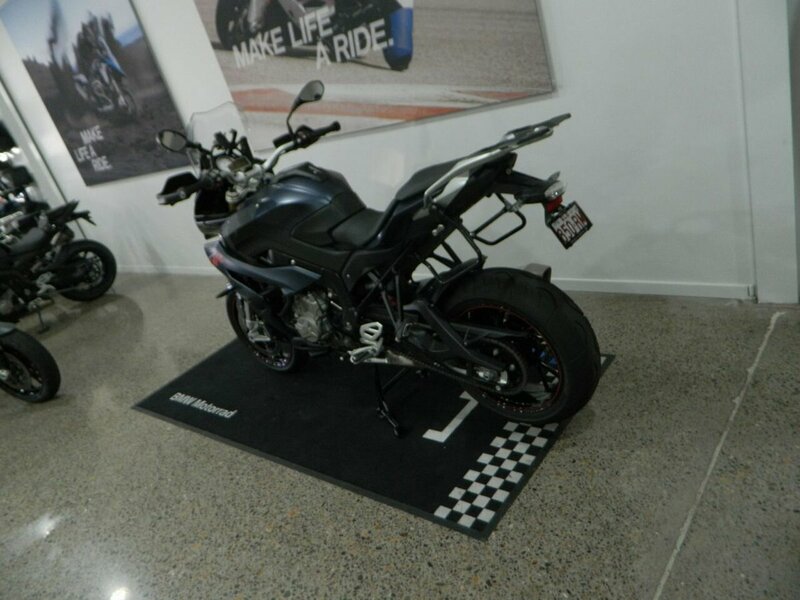 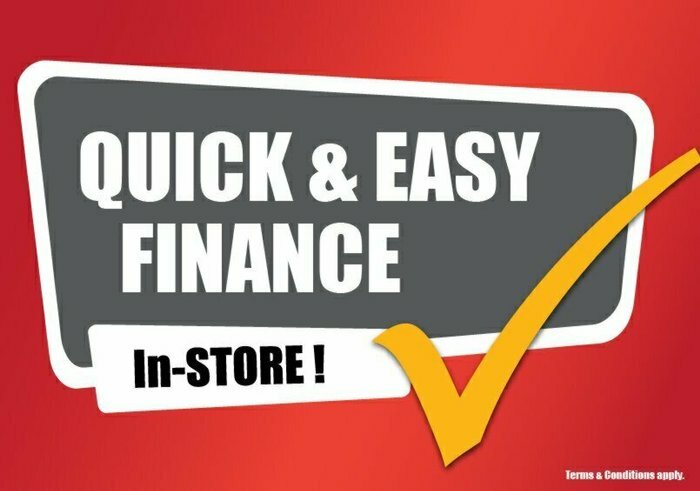 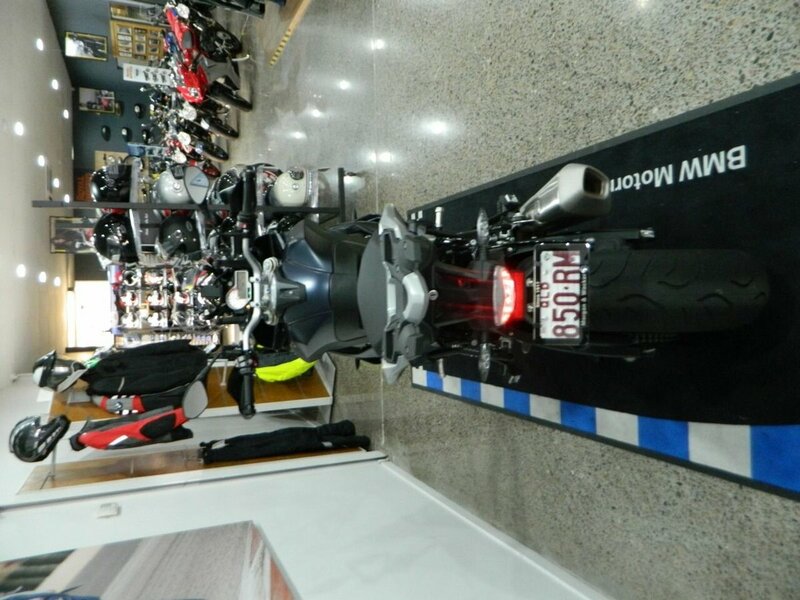 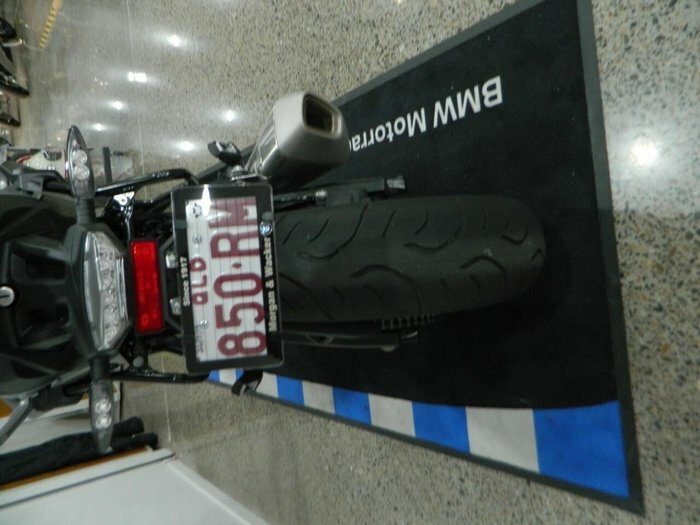 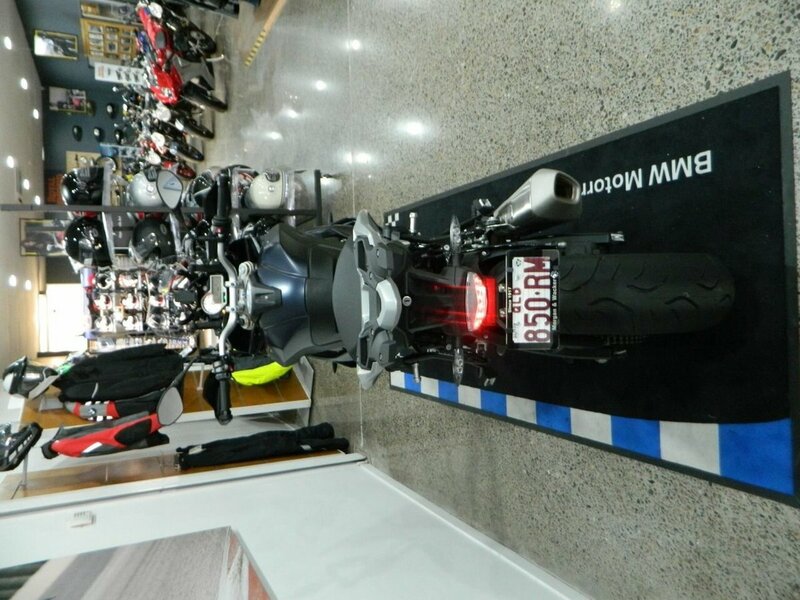 2018 BMW S1000 XR Dual Sports- Travelled a mere 2000km and presents like new. 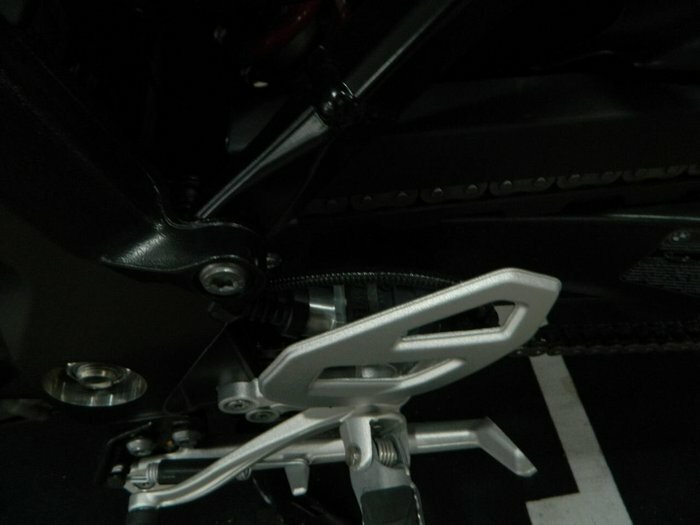 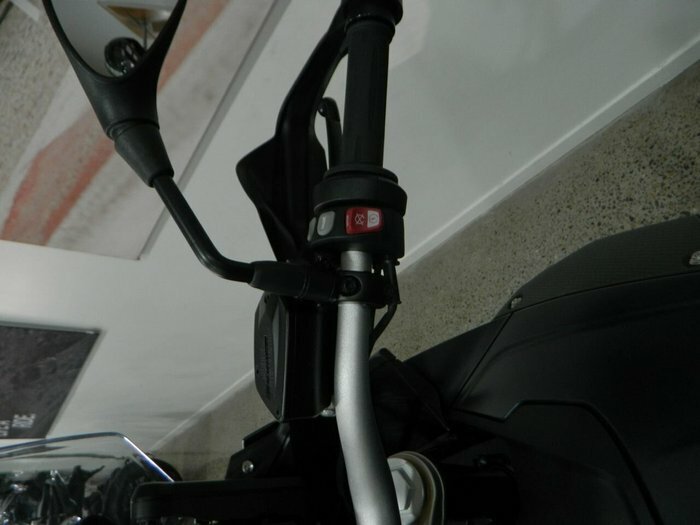 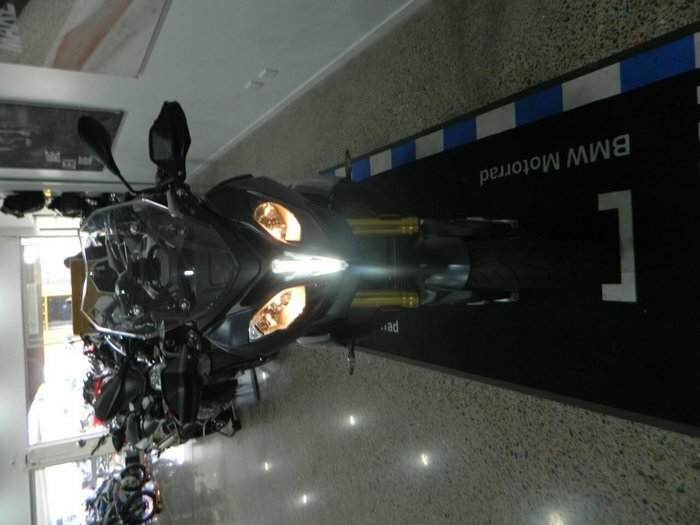 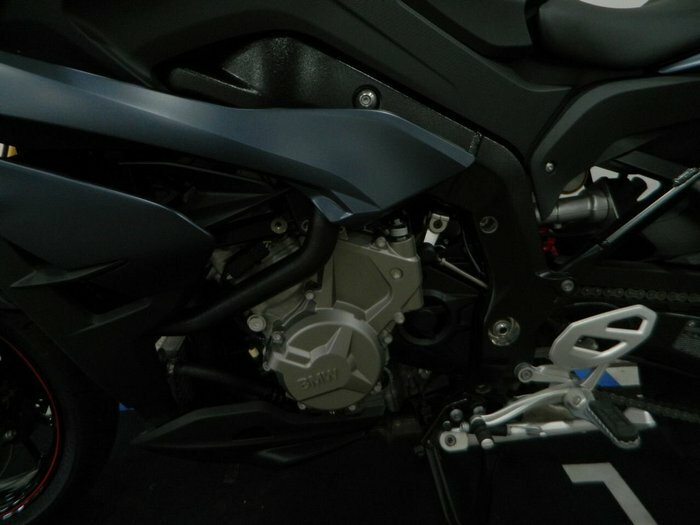 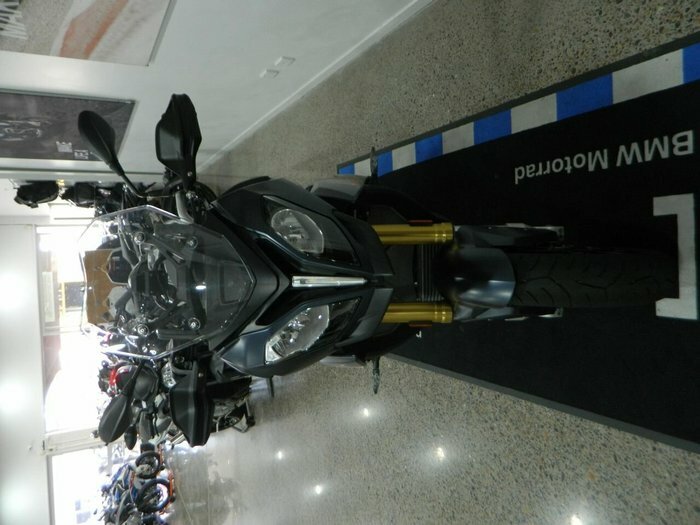 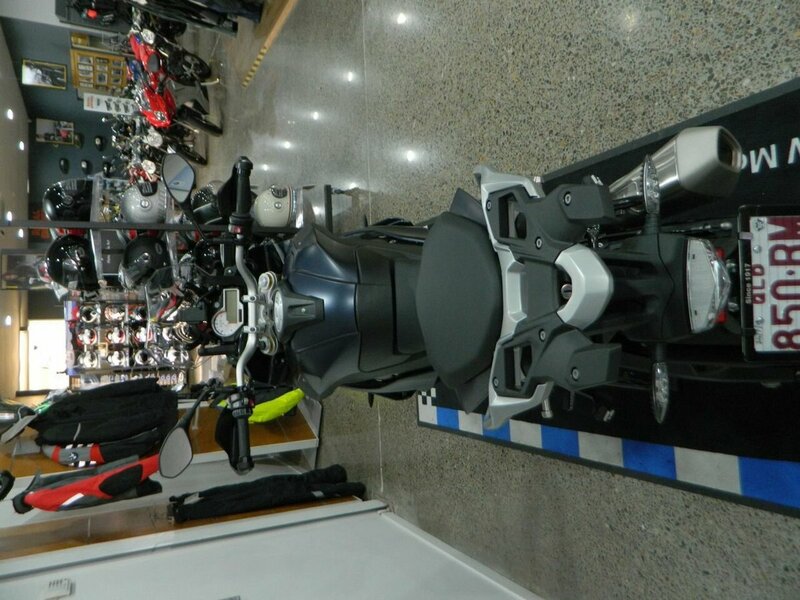 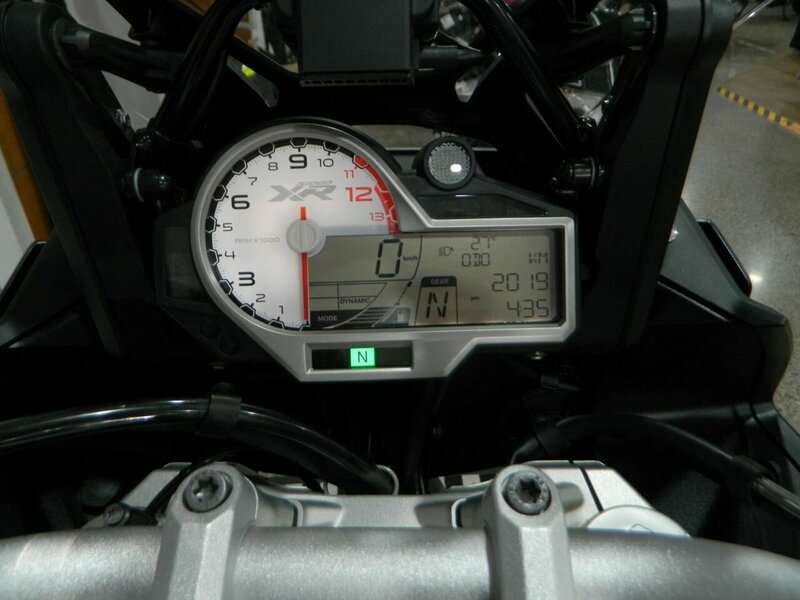 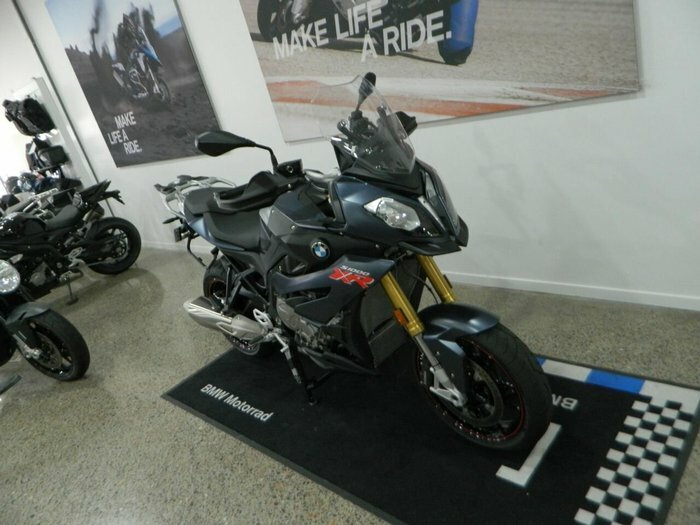 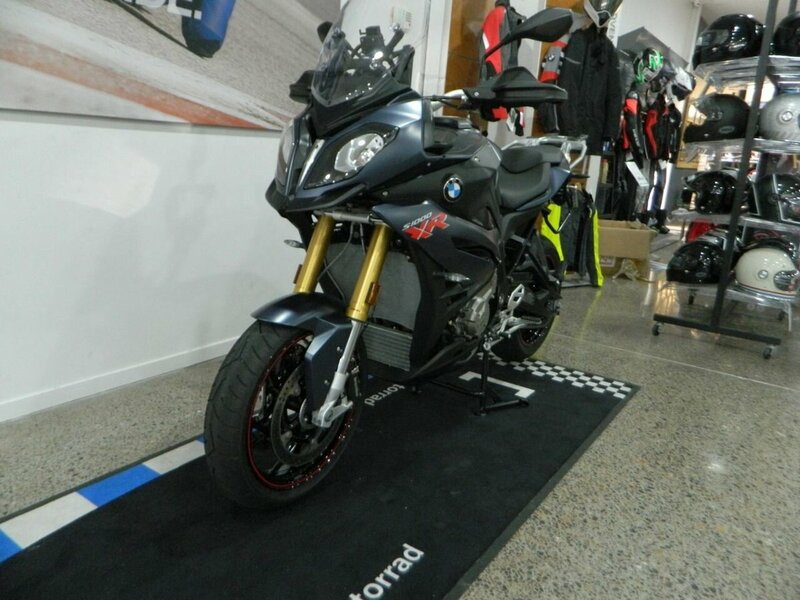 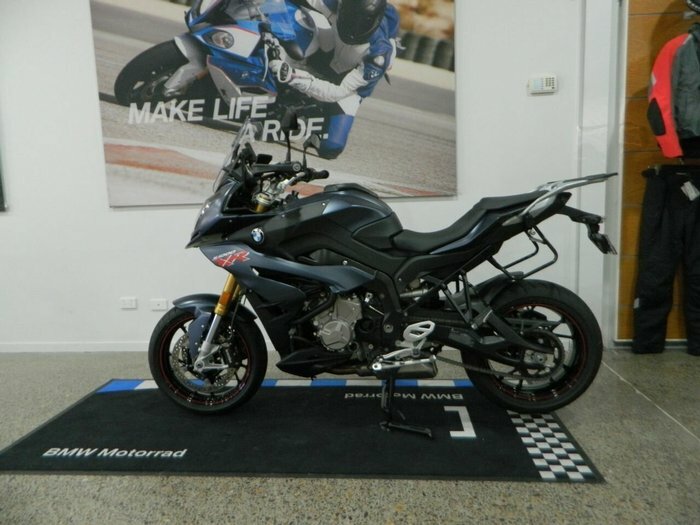 All Books and keys and has had the first service.^BMW put together the S 1000 XR for the adventuresome sort that prefers to stay on at least moderately civilized routes. 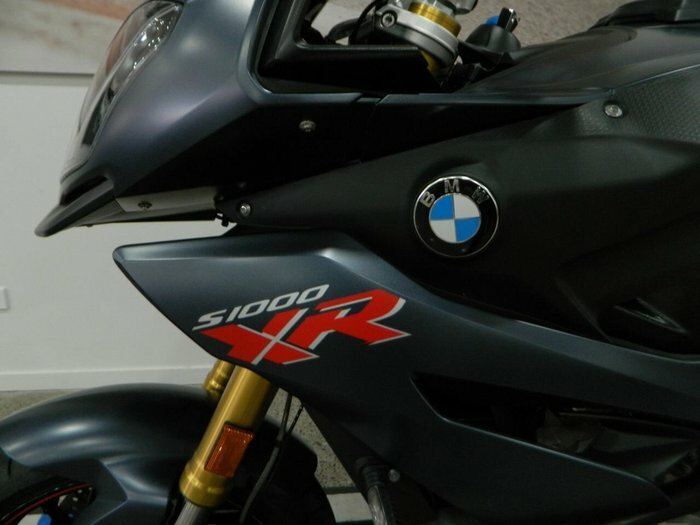 Built on the proven S 1000 literbike platform, the XR really puts the ?sport? 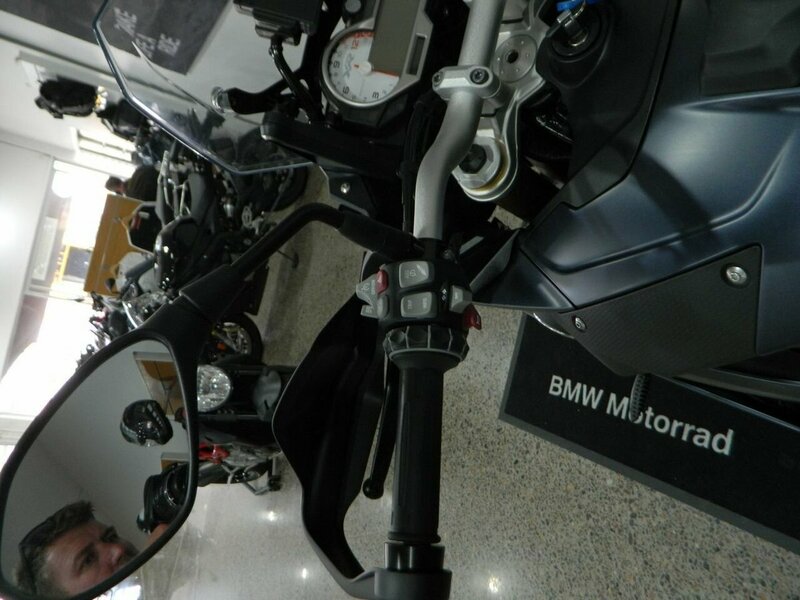 in adventure-sport with a solid, 999 cc powerplant and a claimed top speed that lands upwards of the 125 mph mark. 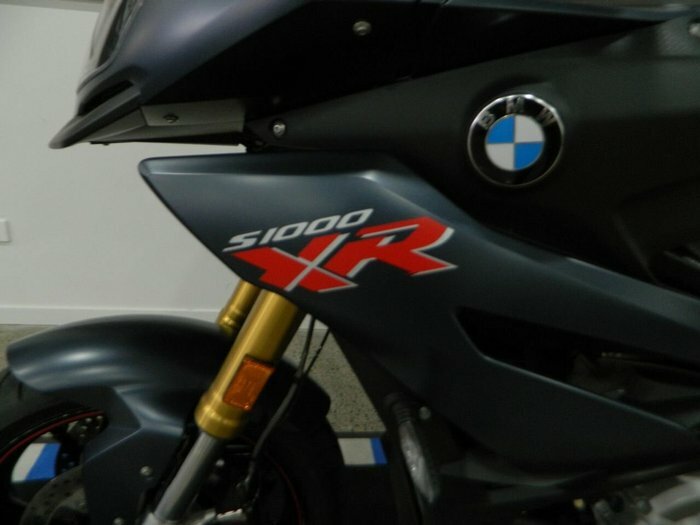 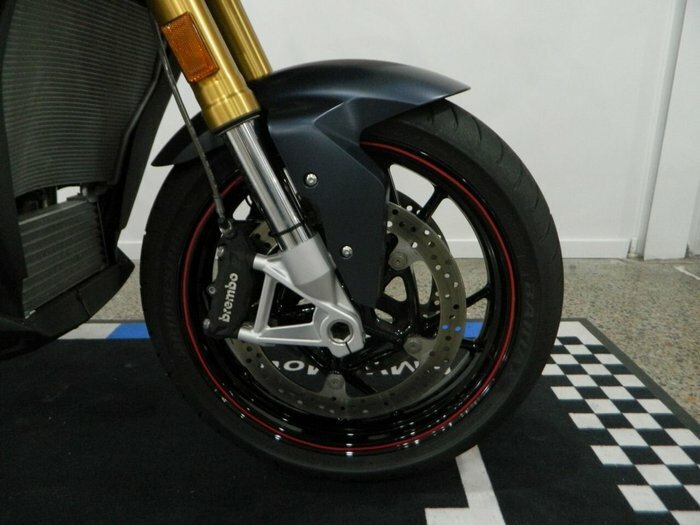 The XR also maintains a sportbike-like panache in spite of its adventuresome qualities, thus avoiding the blunt pragmatism associated with so many adv bikes. 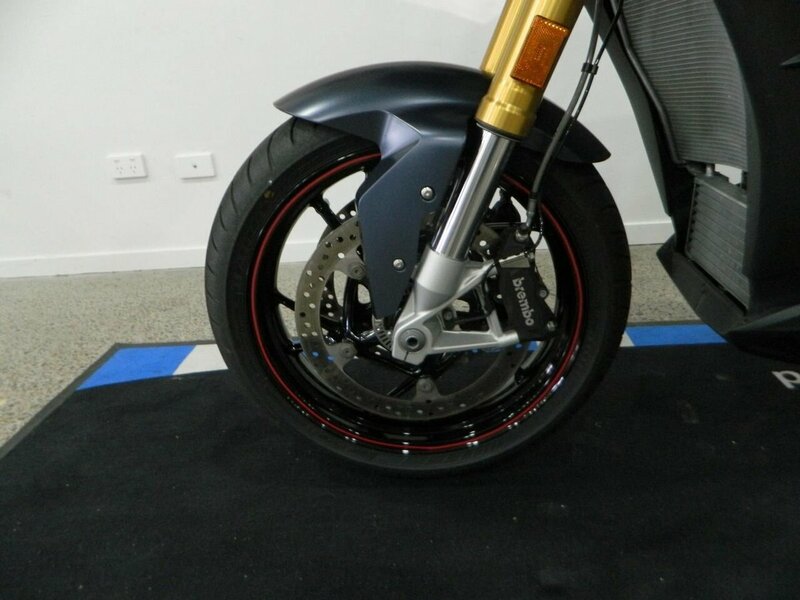 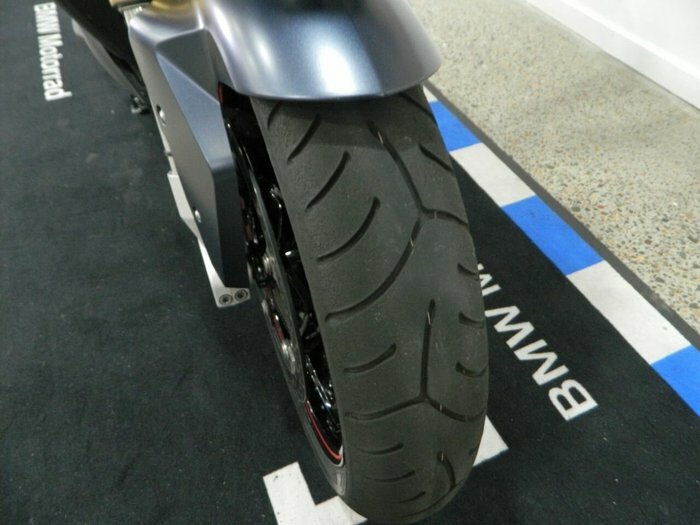 Of course, Beemer is a firm believer in better living through technology, and it includes a host of safety gadgets meant to help you keep it dirrty-side-down. 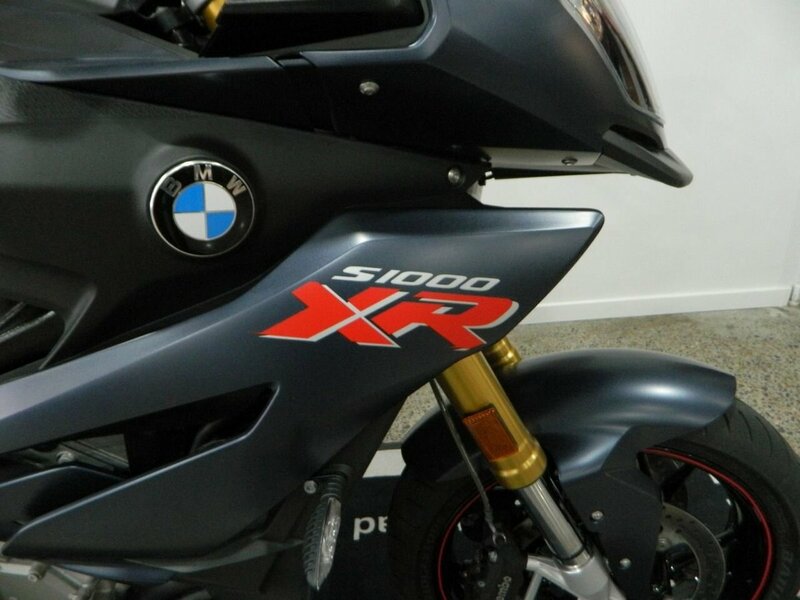 Sound good yet?